UPDATE: Official artwork & tracklist added. Look below the jump. Vic Fuentes will be in the new Punk Goes Pop 5 out November 6th! 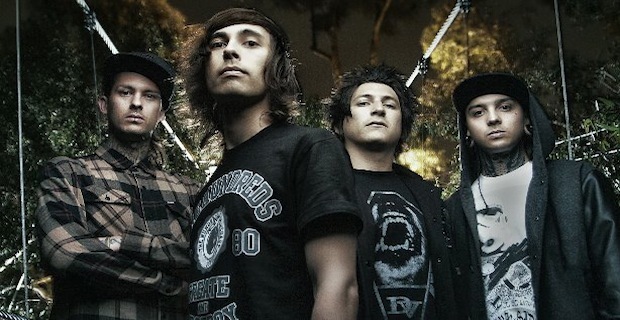 Vic will be featured in the “Somebody I Used To Know” cover by Mayday Parade. Excited? So are we. We are expecting an official announcement from Fearless to surface at any time. Until then, comment below with guess as to who will be appearing and what will be covered!